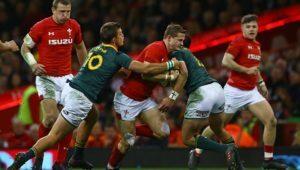 If the Boks find the correct balance on defence, they have the capability to finish in pole position against the All Blacks this Saturday, writes defence coach OMAR MOUNEIMNE. 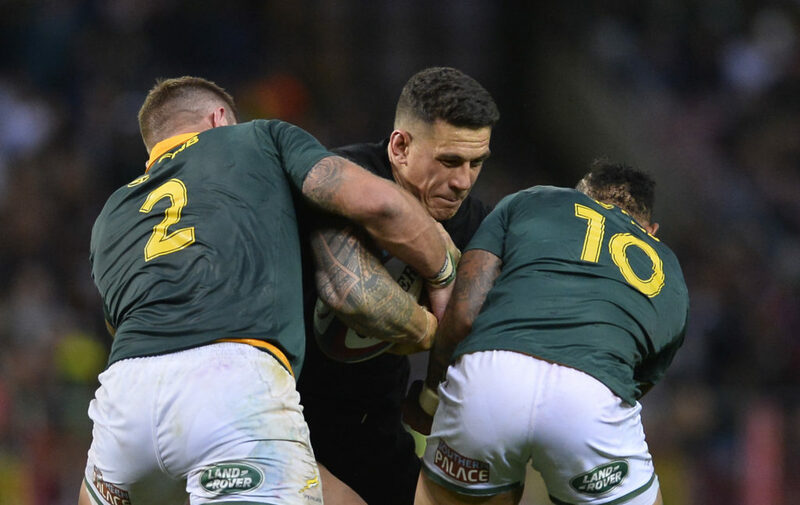 The old idea of linespeed has been around forever, and this aspect of the Boks’ defensive system has been spoken of a lot since their famous win over the All Blacks in Wellington. The idea of getting up in the face of the attack as fast as you can in order to test your opponent’s skills and force errors seems an easy concept. It’s akin to a formula one car going around the track. Of course, you want to finish in pole position, which logically means going as fast as you can. However, you also have to take into account the dangers that come with that approach. What does this have to do with defence? Well, like with the car analogy, you can try and put the All Blacks under pressure by blitzing off the line as fast as you can without regard for much else. Many have tried and failed, and the fact remains that if you simply fly off the line mindlessly, you will compromise the defence by leaving gaping holes. There is also the risk of misreading plays and suffering fatigue because this approach is taxing. You will blink and all the pressure you thought you were putting on the opposition will be put on you. So what’s the solution? A clue came from how the Boks initially had good linespeed against England between the 15m lines, but battled to shut off options out wide. England had multiple decoy options hard to the line, so just flying up fast wouldn’t stop them. Outside centre Lukhanyo Am and the young debutant wings hadn’t had time in the saddle at Test level to know when to shut down and when to hold. Now fast-forward to the wins over the All Blacks and Wallabies, and credit must be given to defence coach Jacques Nienaber, who has managed to get the defence (his car) to find its rhythm, while finding the balance between speed and accuracy on defence. The Boks have impressively made the adjustments needed. You are seeing an aggressive intelligent linespeed based defence where all the moving parts are doing their job in synergy. Now you have a driver who makes the right calls on when to push to the limit on the track and when to back off a bit. The Boks are making square, dominating hits, which do not allow offloads and momentum, while they’re also contesting the breakdowns heavily. 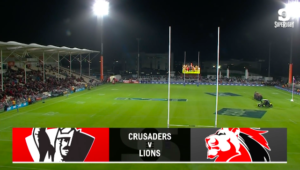 Then, when the opposition get impatient and start pushing passes out wide, Aphiwe Dyantyi is shutting down the options with the assistance of the likes of Willie le Roux and Cheslin Kolbe. The Boks are essentially suffocating their opponent between the 15m lines and then come from outside in, preventing their opponents from taking them to the edges. Especially if you allow a team like the All Blacks to get the ball out wide with their excellent strike runners, you will fall apart on defence. The Boks have brilliantly been cutting off the plays completely. This brave, aggressive approach has to be applauded as it is an extremely difficult skill to train. Defence, like any aspect of sport, has a decision-making component built on systems and processes. Just as a top driver is trained to make split decisions on the track to maximise his race, so too are top defences equipped with a similar power to shut or hold off to fight another phase. If this Bok team can maintain defensive pressure through dominance in the hit and at the defensive breakdowns, while cutting off the edges, they will finish in pole position this Saturday.